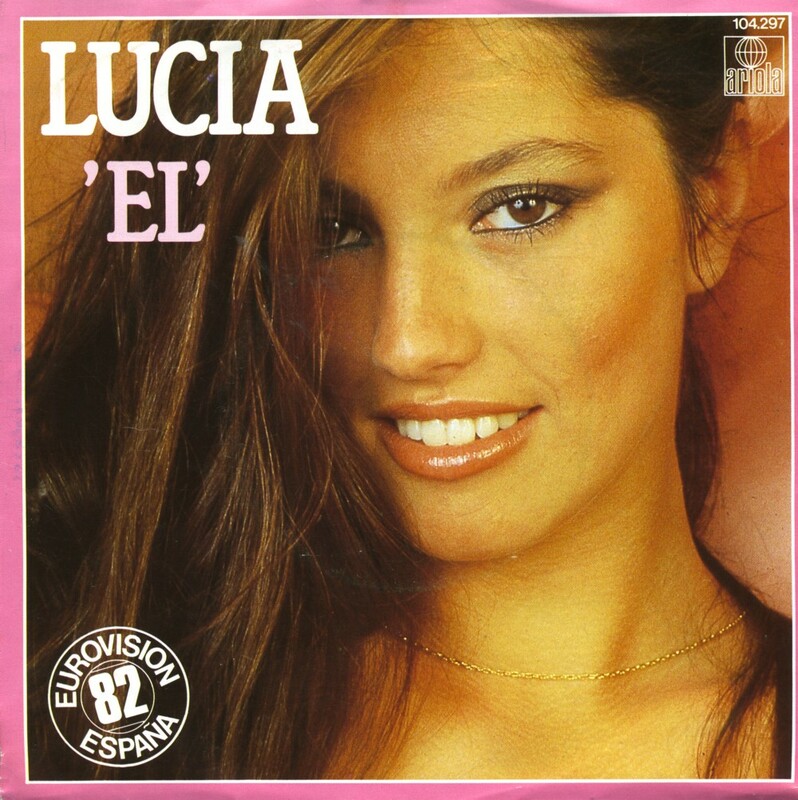 Lucia was born as María Isabel Rodríguez Lineros on April 2, 1964 in Seville, Andalusia, Spain. She is best known for representing Spain at the 1982 Eurovision Song Contest with the song 'Él' ('He'). She finished tenth in a field of 18 competitors. She has also worked as a radio and TV presenter in Seville, and she participated at the reality show contest 'La Granja' (Spanish version of 'The Farm') in 2003.